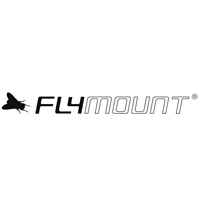 Keep your camera safe with the Flymount Camera Safety Leash. 230cm of top quality British Nylon cord provides stretch and strength, and our unique adjustable loop clasp made from premium grade glass reinforced Nylon. Assembled by hand in the UK. 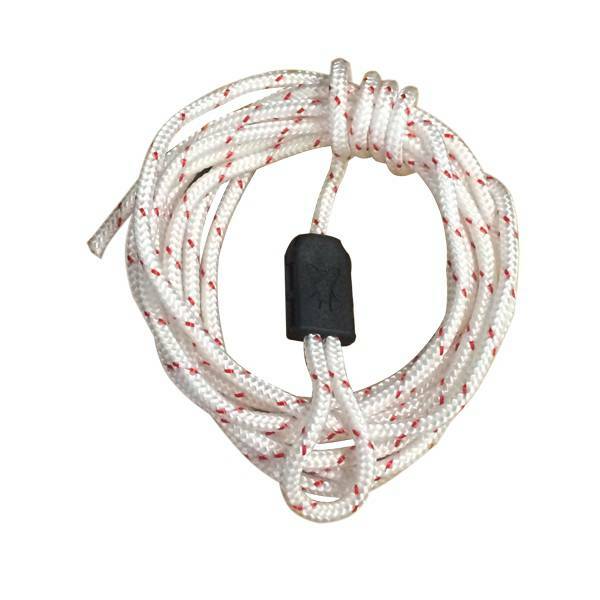 The safety leash is included with the purchase of the Original Flymount and can be bought separately as well.